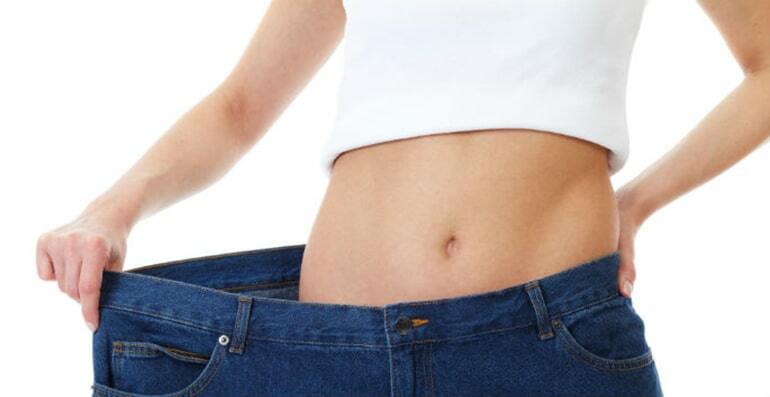 Our weight loss procedures will help you lose your excess weight quickly and surely. Ask for your free quote now to get our surgeons’ recommendations on the procedure that is the most adapted for you. Decrease your appetite with our procedure and whitness how fast you'll lose fat. Decrease the size of your stomach to limit your appetite and lose weight the easy way. Feel full with less food to shed your excess weight. Slow down the transit of food through your stomach and diminish your appetite to lose fat fast.